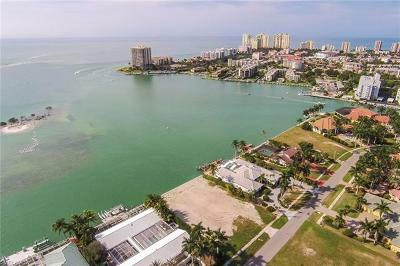 Incredible opportunity to own and build your dream home on this Gulfside, half-acre, direct access, south-southwest exposure lot with incredible wide-water views of Caxambas Pass, Gulf of Mexico, area islands and city skyline in the distance. This homesite is ready to be built on with a brand new seawall and is now in the AE-11 flood zone, offering significant savings for insurance and construction. 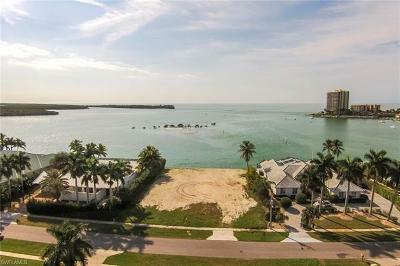 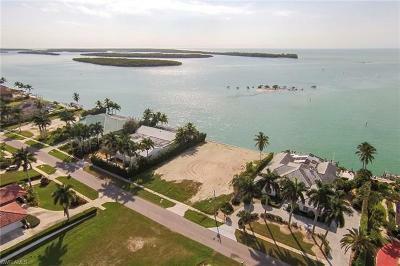 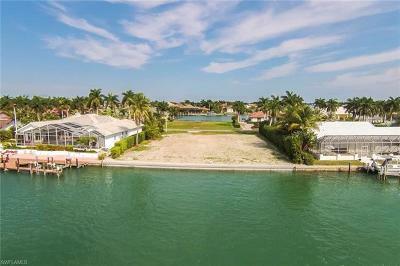 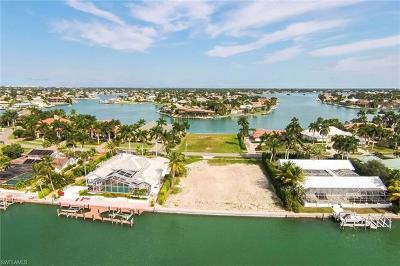 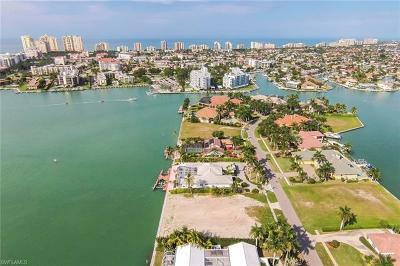 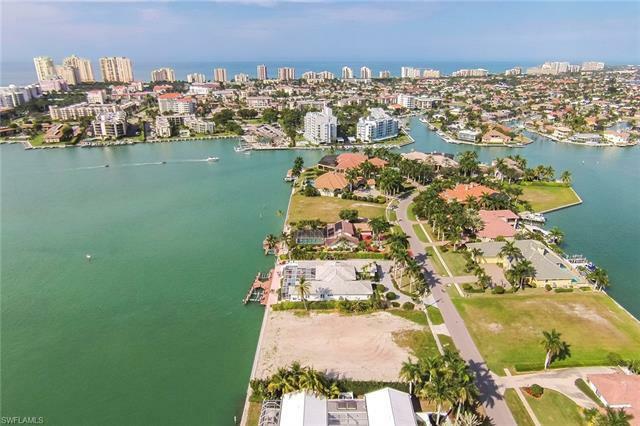 This property is located on the coveted Caxambas Island in the prestigious Estate section of Marco Island where you are surrounded by some of the Islands most luxurious properties and represents an exceptional building site.